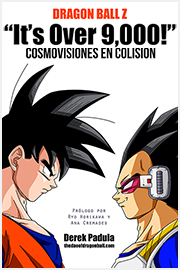 As you can see on David Montiel’s DeviantArt page where he goes by the name Tablos AF, there are people who have strong feelings about his original Dragon Ball AF image and the results of it. 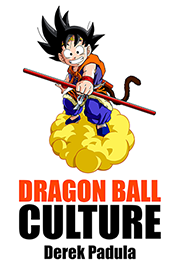 I don’t know if you realize this or not Tablos, but you’re kind of the reason why Dragon Ball was relaunched. And maybe even the reason why Ultra Instinct Goku has SILVER FREAKIN’ HAIR! Your simple submission to a magazine led to MUCH in this community. And Dragon Ball at large. And for that, I thank you greatly. Without further ado, on to the interview! This article originally appeared on HobbyConsolas.com, a Spanish magazine dedicated to Japanese pop culture and entertainment. The interview was conducted by @MrKaytos in Spanish and appears here with his full permission. I am the translator of this interview, from Spanish to English. 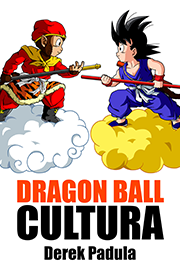 Today is a special day for Hobby Consolas and Dragon Ball fans around the world. 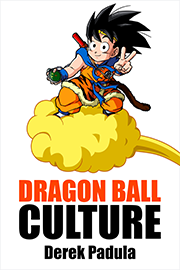 After many years of mystery, the secrets surrounding Dragon Ball AF will finally be revealed. 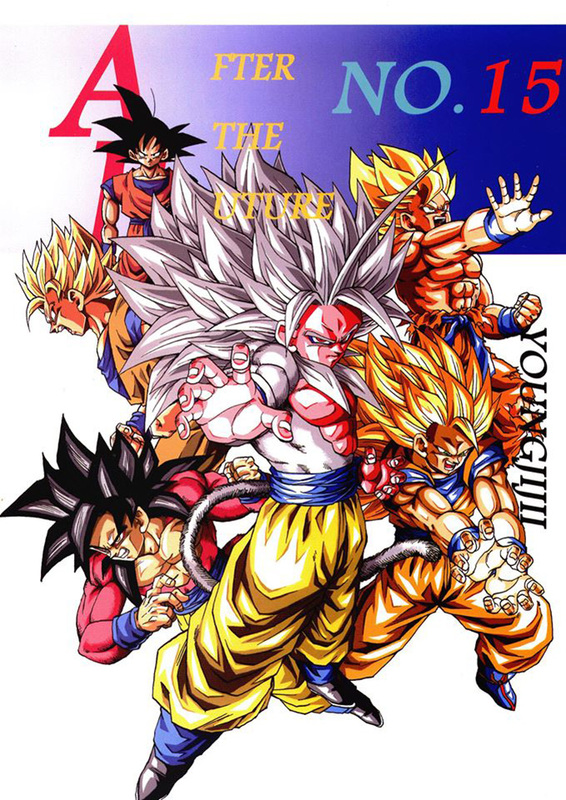 For those who don’t know, Dragon Ball AF is an idea for a continuation of the Dragon Ball series that came about after the end of Dragon Ball’s original run in Japan, as a rumored ‘new series.’ The idea caught on with fans, and the result was that aspiring manga artists in Japan used the title and story for their own fan manga, causing them to become famous in the process and spurring many rumors among the international fandom. 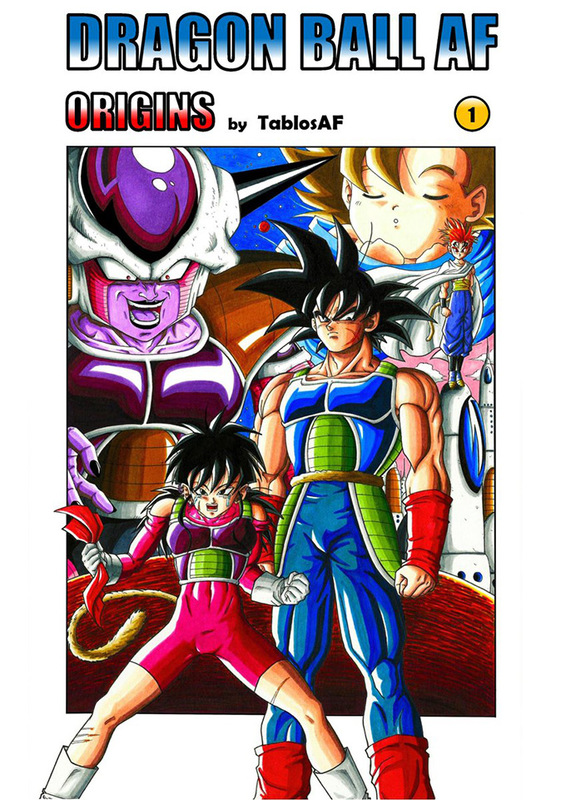 For example, two such fan manga authors who created Dragon Ball AF manga are Young Jijii and Toyble, the latter of whom changed his name to Toyotarō and was selected by Dragon Ball’s Japanese publisher, Shūeisha, to be the author of the official Dragon Ball Super manga alongside Akira Toriyama! But to whom do these authors owe part of their success? 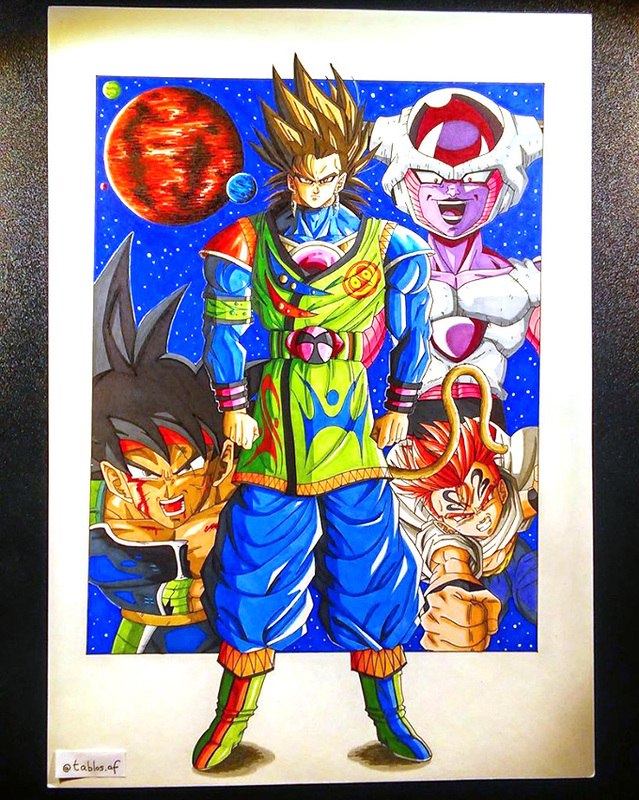 As we have already published on more than one occasion, the original author of Dragon Ball AF is David Montiel (a.k.a. ‘Tablos AF’), from Alicante, Spain, and we have interviewed him for you here. 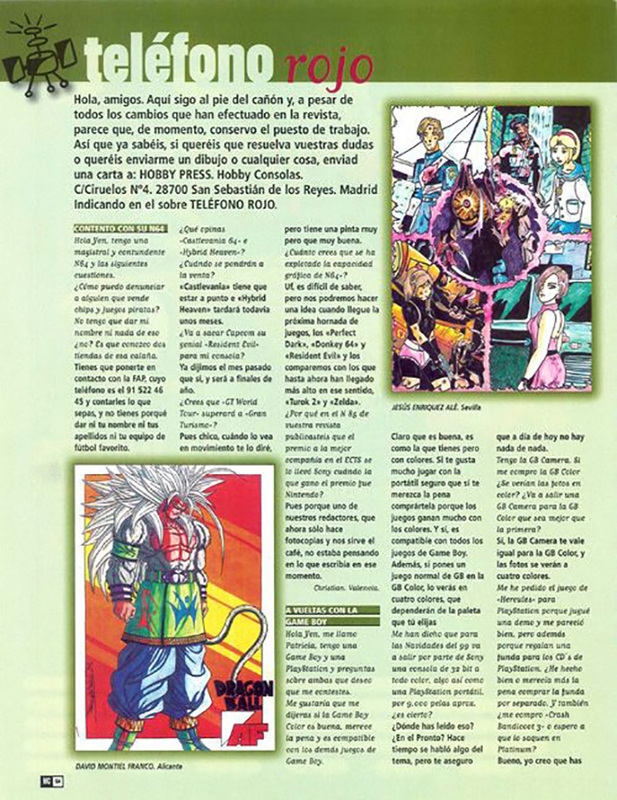 This interview closes the circle that began with the #92 issue of Hobby Consolas magazine, back in 1999, in which his original and famous illustration was published. Was it really a picture of Goku we saw that day? Was it a new form called Super Saiyan 5? You are going to be in awe of the truth almost 20 years after its creation. 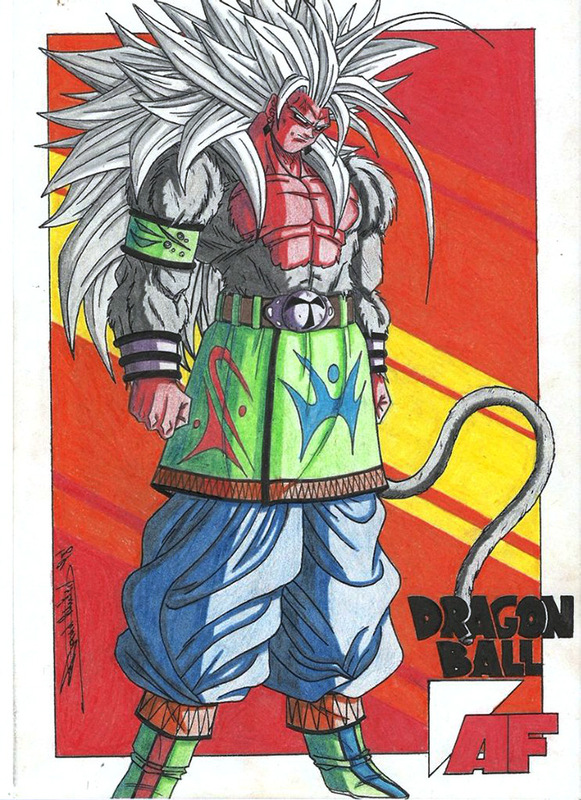 1) Hobby Consolas (HC): How did you feel back in 1999 when you saw your drawing of Dragon Ball AF published in our #92 issue of Hobby Consolas? 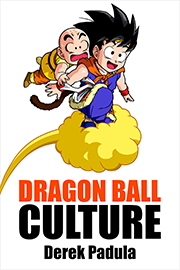 2) HC: Did you think that your creation of Dragon Ball AF was going to cross borders in such a major and decisive way for the Dragon Ball fandom? David: Not at all. Moreover, it wasn’t until 2012 when I began to be aware of all the commotion that my drawing had caused. That moment was surreal. 3) HC: As the creator of the AF brand, what better question than to ask you about the meaning of these acronyms. Does AF mean ‘After Future’ or something else? 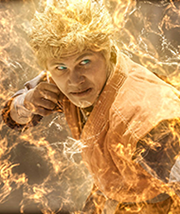 What’s more, did your illustration represent a supposed Super Saiyan 5, or does it go further beyond? David: The acronym ‘AF’ means ‘Alternative Future’. The story unfolds in the alternative future of Trunks, where Goku dies from the heart virus and the rest of the protagonists are annihilated by Artificial Humans #17 and #18. Regarding the second question, no matter how hard it is for the fans to believe—still to this day—the character in my illustration is neither Goku nor the supposed Super Saiyan 5 transformation. 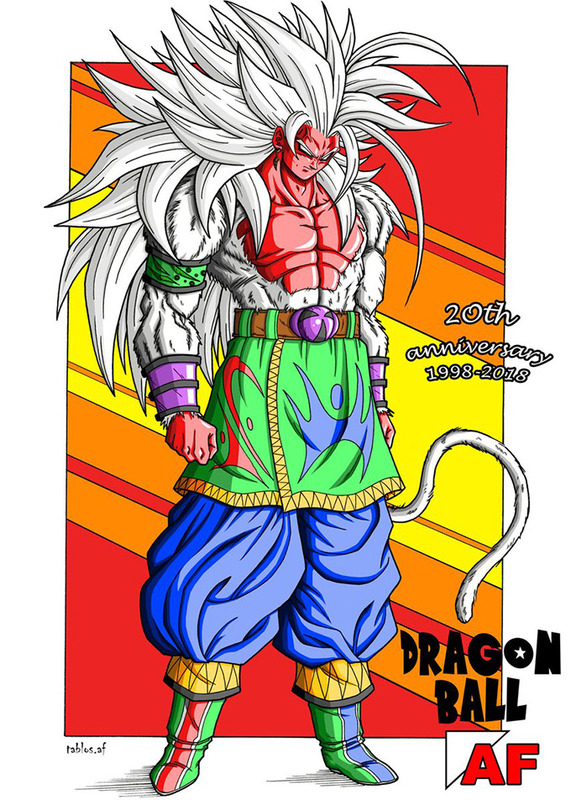 He is Tablos, a Saiyan who has a close relationship with Goku. His transformation is called Spirit Killer (SK), and you’ll see it in action in the next few issues of the manga I’m working on. 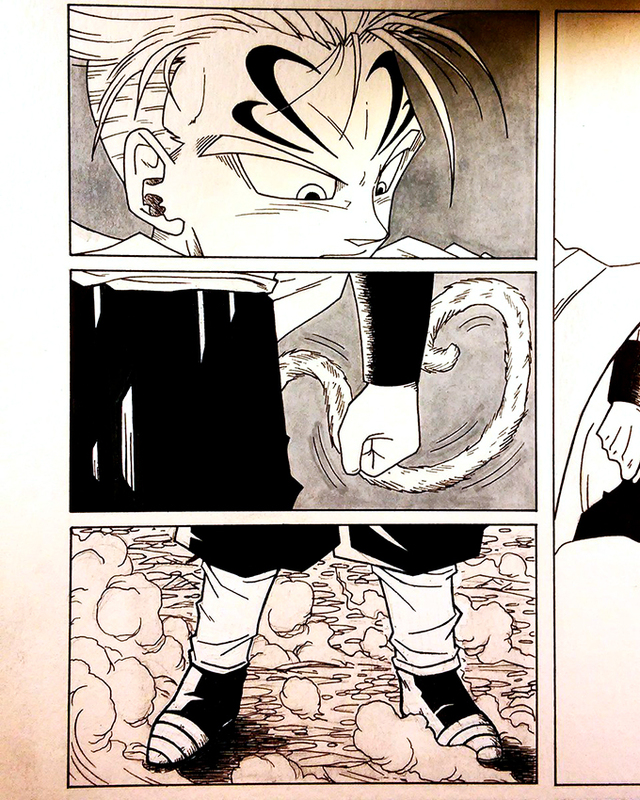 4) HC: How does it make you feel when you see Toyotarō draw the official Dragon Ball Super manga? 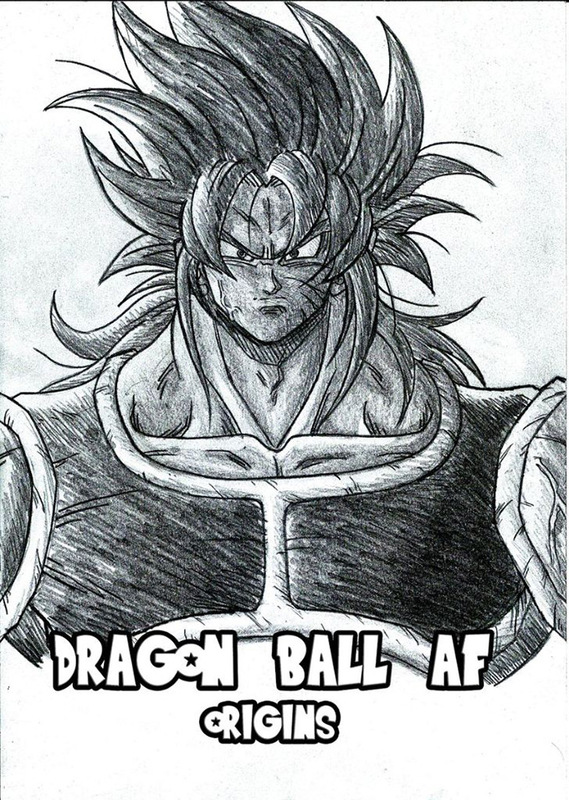 Considering that he rose to fame for a fan manga inspired by your creation. David: In a few words, it’s something you have to live in Japan to do. Toyotarō took advantage of the opportunity, the circumstances, and so on. 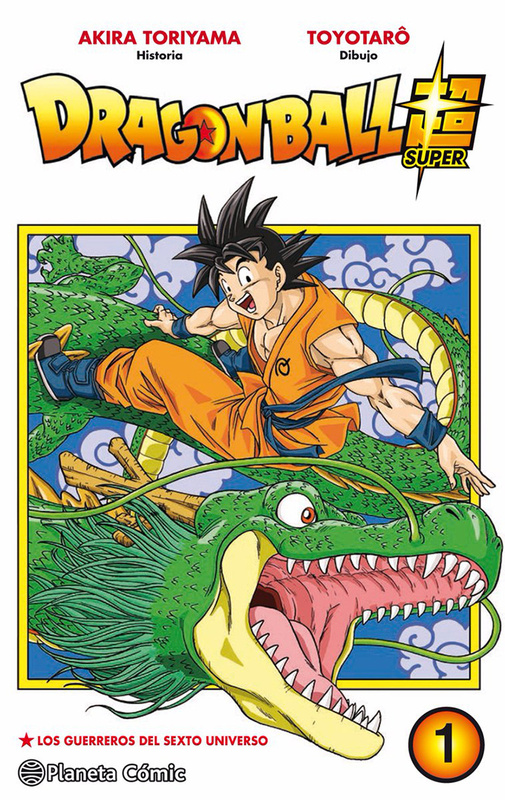 The Dragon Ball Super manga he is making is very well drawn, however, I think that the story is uninteresting and the personality and charisma of the characters is a far cry from what we had during the Dragon Ball Z arcs. 5) HC: Would you like these now-famous comic book authors like Toyotarō or Young Jijii, who have used your Dragon Ball AF idea, to recognize you at some point? Do you think they owe you? David: Yes, of course. As the creator of the original design and the concept of ‘AF’, these artists should mention me in the credits of their related works—at the least. 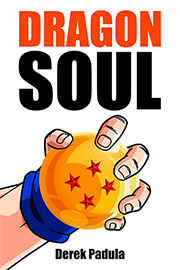 6) HC: After many years, you have decided to resume work on your original Dragon Ball AF project with a new manga. What has been the biggest challenge so far? How much time does it take you to publish a chapter? David: The biggest challenge has been to pick up the pencil again. There was a whopping 17 years where I didn’t draw anything, and it shows. The first chapter, Dragon Ball AF ORIGINS, has taken longer than I wanted, but the second one will be ready in about three months. 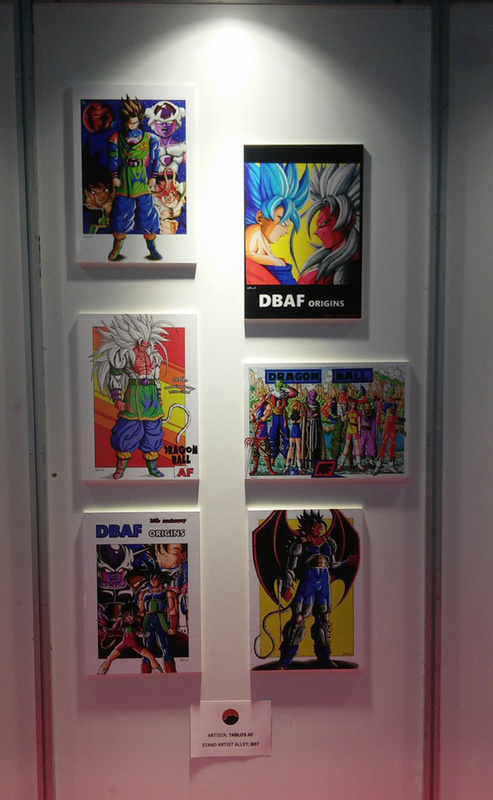 7) HC: You debuted your first chapter of Dragon Ball AF at the most recent Alicante Manga Show. What did it mean to you to see so many people believing in your manga? How did sales go? David: It was the first time in my life that I attended such an event as an artist, so the sensations that I felt were unbeatable. 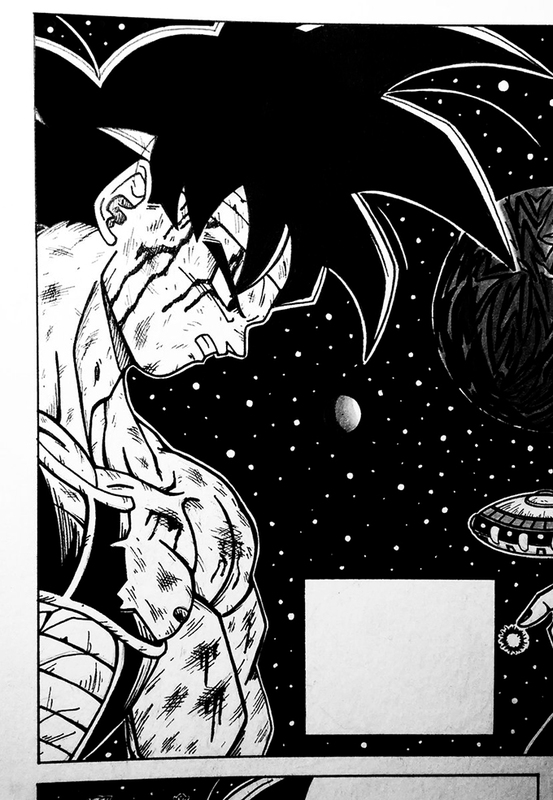 Most people approached my stand with a look of uncertainty and disbelief, not really understanding that my work was that of an ‘alternative Dragon Ball’, and totally unaware that the origin of the fame of Toyotarō and Young Jijii resided in my illustration. Sales? Without words. To pass the time I had taken a book to read and an mp3 player with music, in case nobody approached the stand. Well, the manga only took three hours to sell out on Saturday and two hours on Sunday. Amazing. 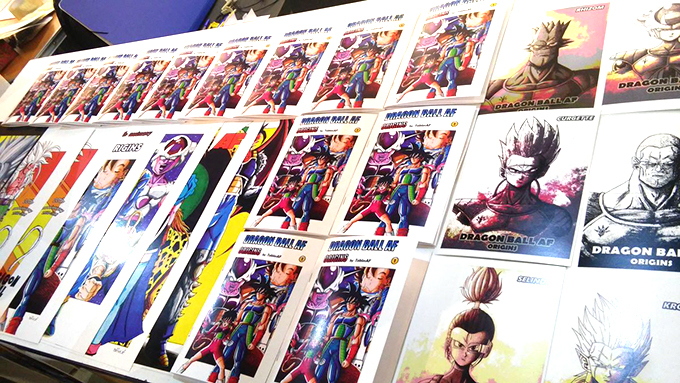 8) HC: Now that many people are reading this and hearing of your work, how can they buy Dragon Ball AF Volume 1? Is there a way to get them in physical format or will they only be available for sale at special events? David: Everyone who is interested in getting the print edition, please, contact me through my social media on Facebook, Twitter, and Instagram. I will be happy to assist you. And of course, in special events in Spain I’ll have copies available. 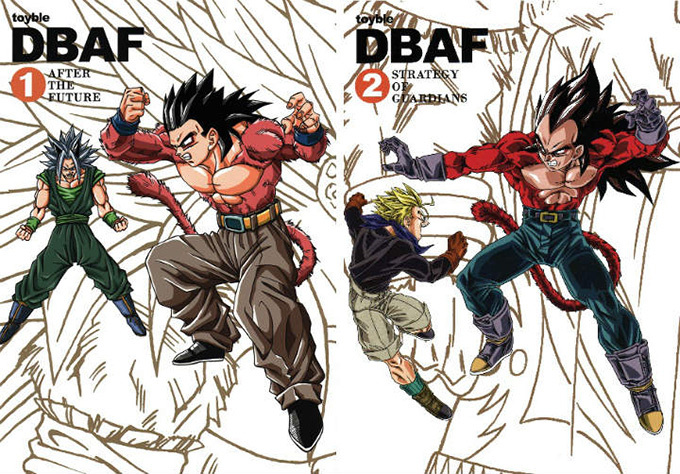 9) HC: How many volumes do you plan to release for Dragon Ball AF? Do you already have the story finished in your head or are you coming up with the story on the fly? David: Everything depends on the support I get from the public. If the reception of the fans is positive, there will be more volumes, without a doubt. The main plot encompasses different parallel stories that occur at the same time, which end up linking together later and giving meaning to everything. 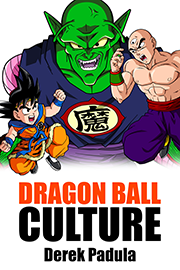 Buy Dragon Ball Z DVDs and Blu-rays! 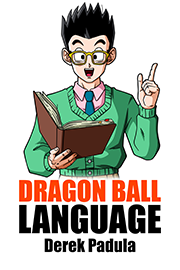 10) HC: How do the new volumes of the Dragon Ball Super manga look to you, and what do you think of the anime of the same name? Do you have confidence in this new stage of the series or would you prefer a different approach? 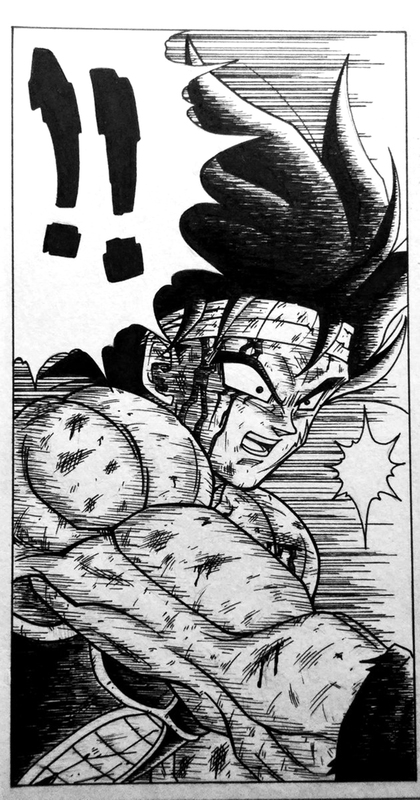 David: As I said before, the new Dragon Ball Super manga from Toyotarō has high quality drawings, without a doubt. But regarding the anime, for me, the first 35 episodes could have been removed entirely, since they didn’t improve anything and lacked new content. 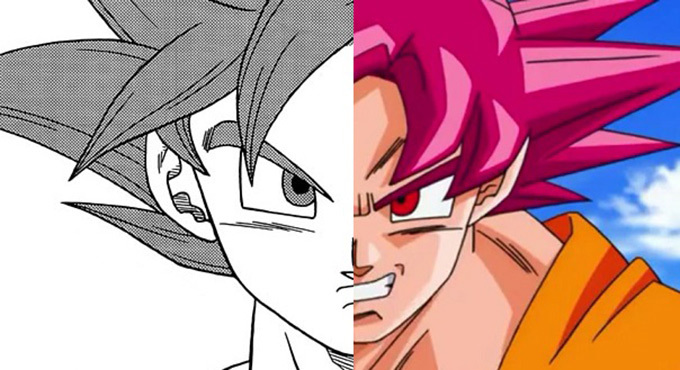 The Goku Black arc was an attempt to straighten the series out, but many things still failed, which by the way, reminds me too much of the AF manga by Toyotarō. 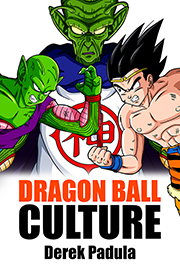 Finally, the Tournament of Power arc improves on a lot, but it doesn’t unfold as if we were playing the Dragon Ball Z Budokai Tenkaichi or Xenoverse video games. Is a decent story and hook too much to ask for from these Dragon Ball Super script writers? In my modest opinion, I would have taken the series out of the vicious circle of greater and greater power levels, growing larger each time. I would have created new characters that have a ‘credible’ evolution, added a touch of adventure, a consistent plot, with more mystery and villains that would really scare people. I say this with all due respect to the fans of Zeno-sama, but it seems as if his design was taken from Pokémon, and he isn’t imposing at all! 11) HC: Would you like to send a message to the readers of Hobby Consolas and fans of your work? I simply want to say thanks for the support to all of those who trust in this project and remind you that without you none of this would be possible. Greetings to all, and thanks again. Thus, for our special Dragon Ball publication–typical of Saturdays!–we have finally unveiled the mysteries surrounding Dragon Ball AF, one of the most massive titles among the Dragon Ball fandom. We hope you enjoyed this interview with Tablos AF, and if you are interested in his work, you can take a look at his Facebook, Twitter, and Instagram.